Best Grand Canyon Dining Experience! Welcome to the Big E! The Big E is the Grand Canyon dining spot to enjoy great food. Elling Halvorson came to the Grand Canyon in 1963 with a mammoth job of constructing the pipeline that brings water to the South Rim from the depths of the Inner Gorge. It was a monumental task which required a fleet of helicopters and creative engineering. 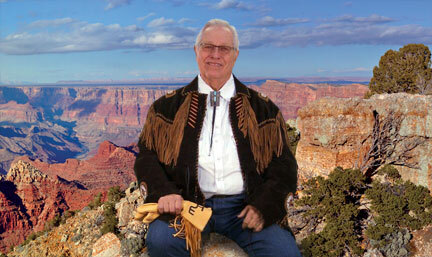 Elling and his wife Barbara fell in love with the canyon. Their family has provided community leadership with a commitment to creating the highest quality tourism experiences in the world. 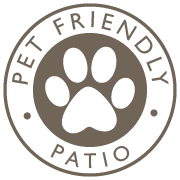 That commitment is evidenced in the Best Western Squire Inn, Papillon Helicopters, Grand Canyon Helicopters, Grand Canyon Airlines, and now the Big E Steakhouse & Saloon. 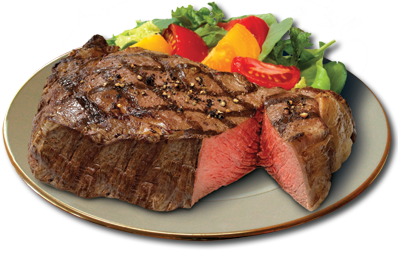 The Big E is proud to feature Harris Ranch steaks…the highest quality beef available anywhere! The Harris Ranch family has maintained a proud tradition of producing the finest all-natural premium beef in the West since the 1930’s. Live & Work at the Grand Canyon! Do you have restaurant experience? Join the team at the Big E with positions available for kitchen, saloon, servers, cooks, bartenders, and management opportunities. 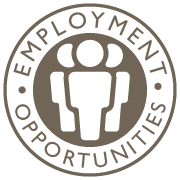 Housing is part of the employment opportunity offered at the Big E. Click Here to download the application. Then email your resumé and best way to contact you.